Welcome to September, I'm hoping you had a great Labor Day weekend! We had a fun weekend filled with a few projects, some cleaning and decluttering, and then a fun afternoon pool party and bbq with a few friends. And I've also been crunching the numbers for our Fall Fest and have those orders placed and soon the work will begin!! 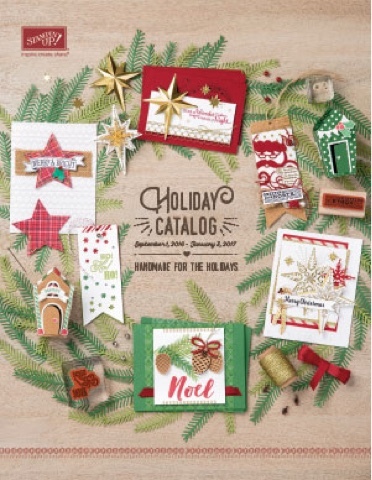 It also means that the Holiday Mini Catalog has been released to customers now! So you can grab your favorites - there are seriously too many! So start with your absolute favorite or if you stamp for the holidays, order early to get started with plenty of time but OH MY you can't overlook the fun Halloween stuff we have this year! I know, super helpful huh! I do have a monthly budget club you can join if you'd like to order $30 per month and get to be a hostess, just let me know. And if you would like to be your own hostess, I can give you a Hostess Code so you can grab a little now & a little later and when your orders reach $150 min, you'll qualify for Stampin Rewards free shopping dollars too!! 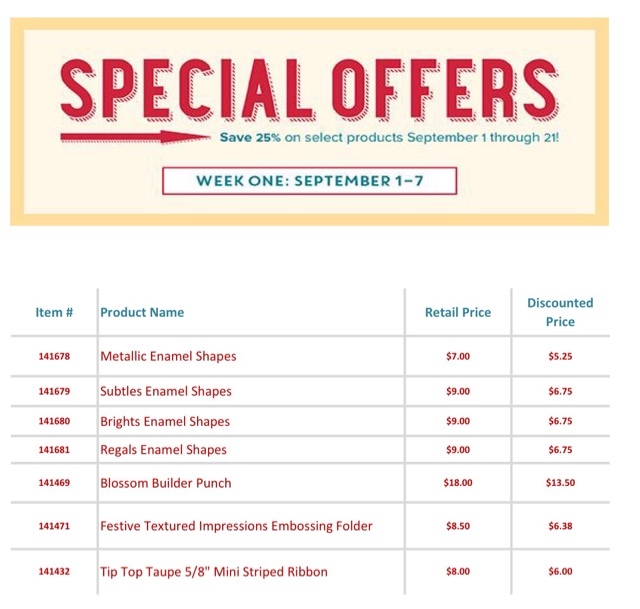 If you have been a purchasing customer through me, you should have already received a copy of the catalog in your mailbox from me. If you're new to me and don't already have one, please comment or email me with your mailing address and I'll get one in the mail to you. Have a great day and please let me know if I can help you!